We are delighted to welcome scriptwriter/actor Mark O’Halloran to introduce the film. Join us for our now annual visit on the Feast of the Epiphany to the household of the Misses Morkan as they host New Year’s dinner in John Huston’s pitch-perfect adaptation of James Joyce’s The Dead. 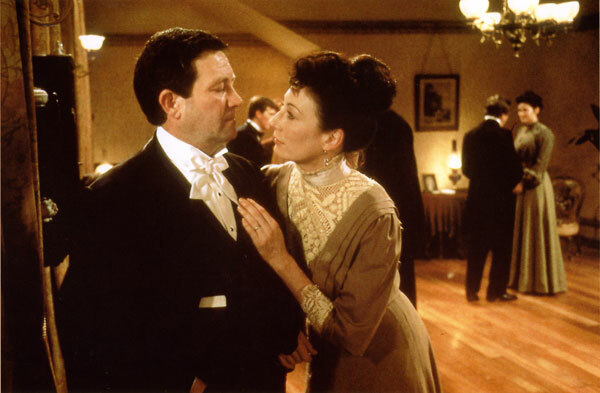 Set in Dublin in 1904, the mood of the evening is anguished as Gretta (Anjelica Huston) remembers a long-lost love, much to the incomprehension of her husband Gabriel (Donal McCann). 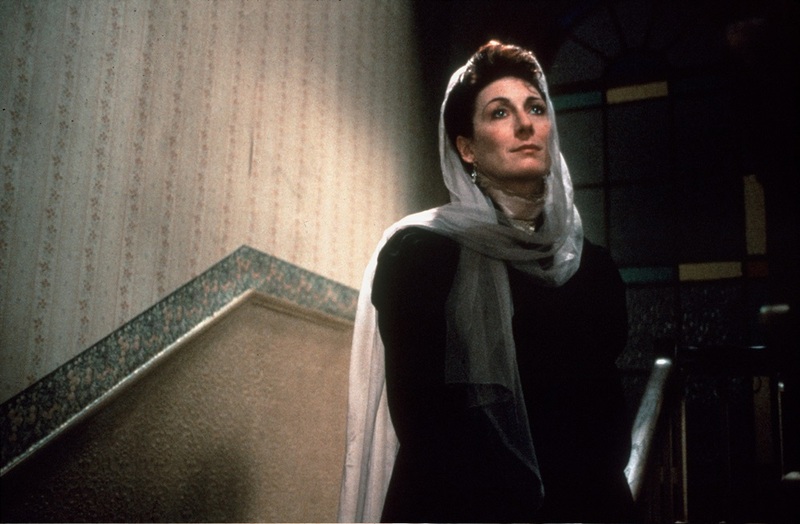 John Huston’s subtle direction, a wholly distinguished ensemble of Irish actors, and Angelica Huston and Donal McCann’s delicately wrought performances perfectly capture the social atmosphere and emotional nuances of Joyce’s original text. For Huston, the film served as an elegant and melancholic farewell to Ireland and to life itself. This screening is dedicated to film distributor Arthur McGuinness who passed away in March 2018.